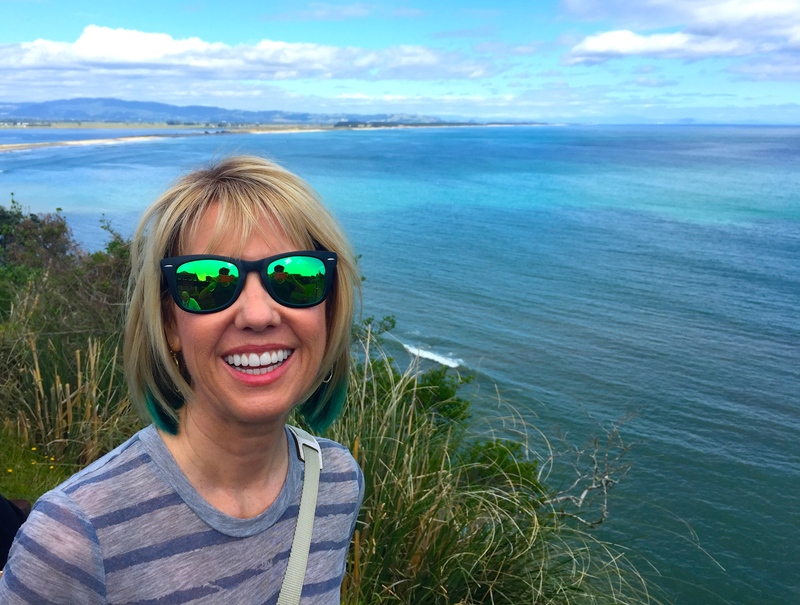 We cruised from Auckland, New Zealand directly to Tauranga, New Zealand which is the most populous city in the Bay of Plenty. 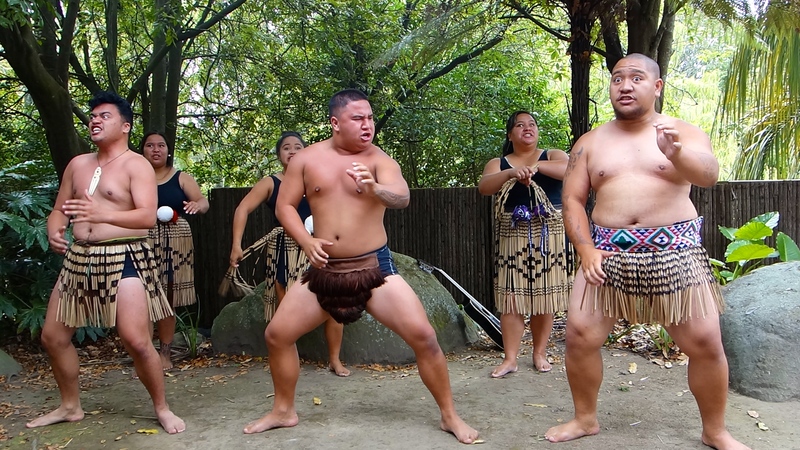 The city was settled by Maori late in the 13th century, and they arrived by canoe from Taiwan via Tahiti. They named the city “Land of the Large White Cloud” as it sits on volcanic activity and geysers. Europeans arrived in New Zealand in the early 19th century, following Captain James Cook in 1769. As the Maori tribes had begun to fight, and other cultures had threatened a take-over of the islands, the British offered the Treaty of Waitange in 1833. This gave the Maori protection under British rule by Queen Victoria, and stated that only British folks could buy their land. 500 Maori chiefs signed the treaty. It sounded good to them until the British immigration into the country started to happen in droves. After meeting with the Maori family, I toured a Kiwi farm. 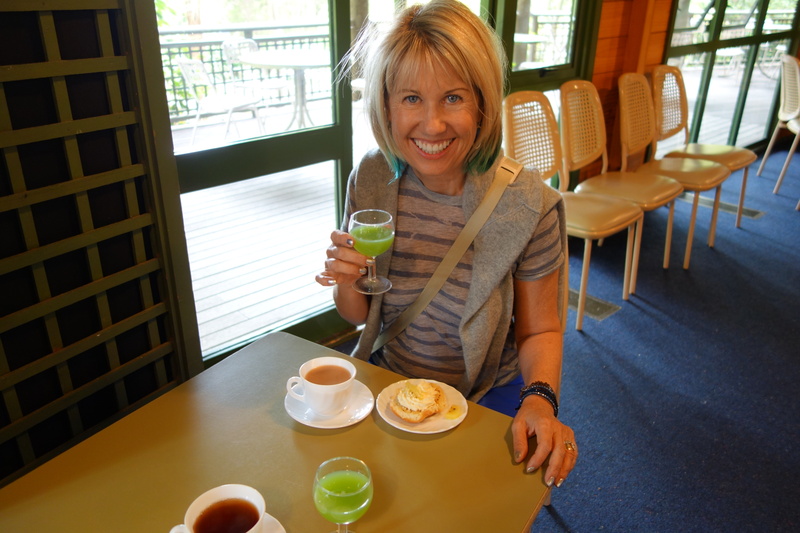 Here I learned that Kiwi is basically the most nutritious fruit in the world! I also learned there is a yellow kiwi, but it’s primarily shipped to Asia because they pay so much for it. 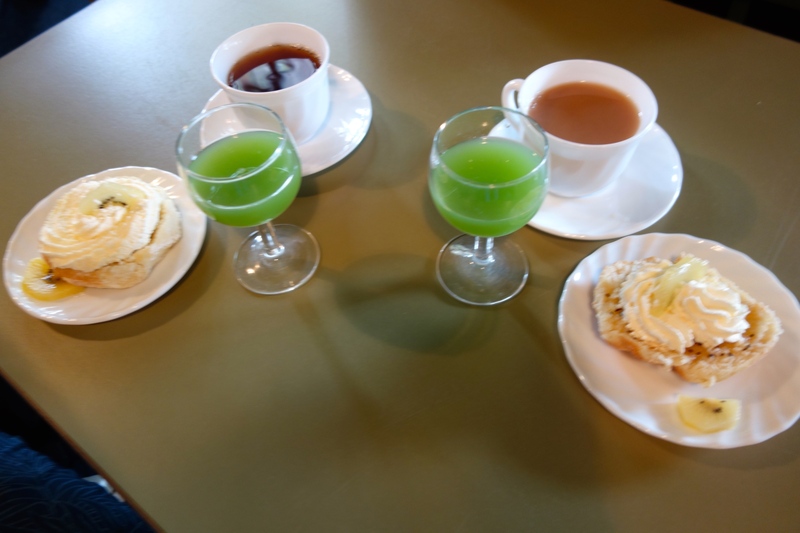 I drank Kiwi juice (too sweet), had a kiwi scone with cream (too mushy), and tasted a yellow kiwi (delicious). 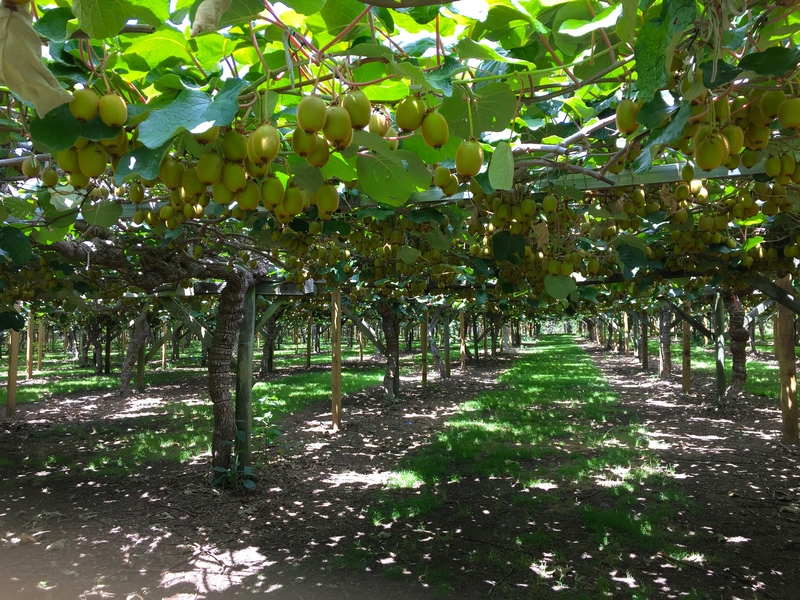 I stood underneath a kiwi orchard and saw 4 female vines for every male vine. 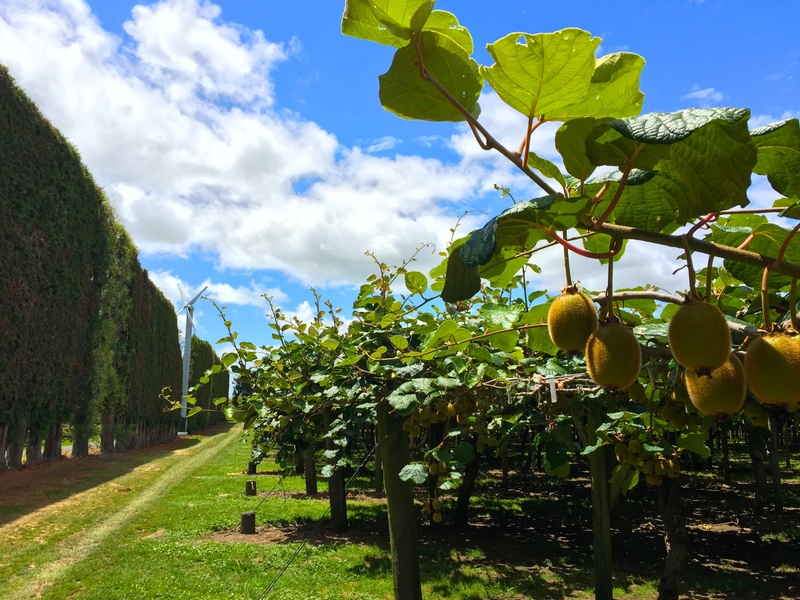 I learned that bees are brought in for polinazation, giant fans are used to protect against frost, and a round kiwi means it’s not fertilized and won’t rippen. 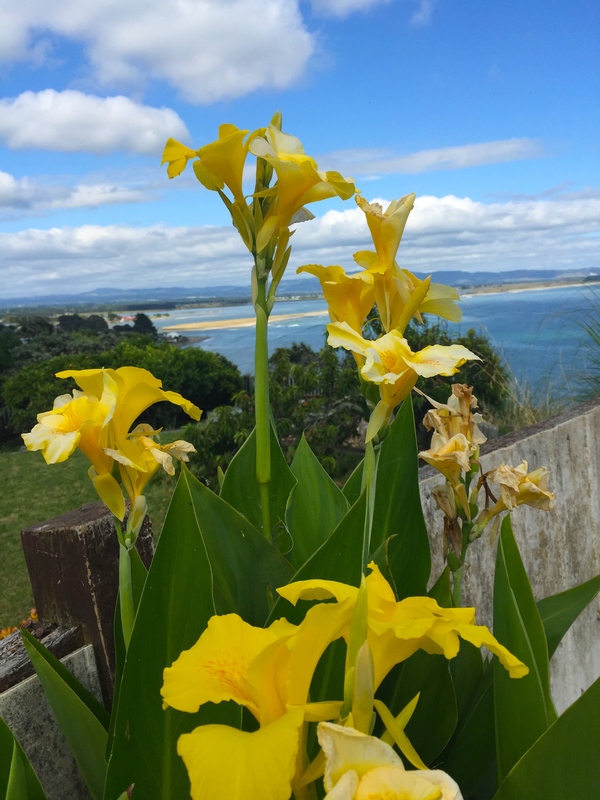 As far as the Bay of Plenty goes, it’s a paradise for sports enthusiasts. I saw surfers, kayakers, hikers, bikers, and even bungee jumpers. 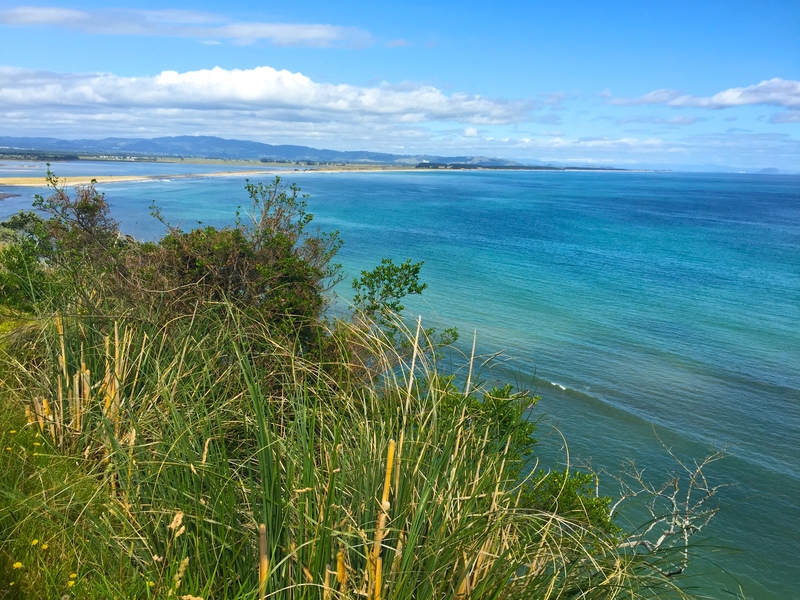 Mount Maunganui can be climbed up, jumped off, hiked around, and surfed in front of. Plenty for all.